As a non-profit, community-based health care organization, Regence aims to help businesses identify the optimal benefits offerings that meets their specific needs through applying insights. As the health care industry is changing, Regence hopes to simplify the decision-making process for our customers. In its November 2016 issue, Southern Oregon Business Journal – a resource for business professionals and entrepreneurs in Southern Oregon – shared insights from a Regence study which outlines five strategic archetypes to support businesses in their benefits decisions. 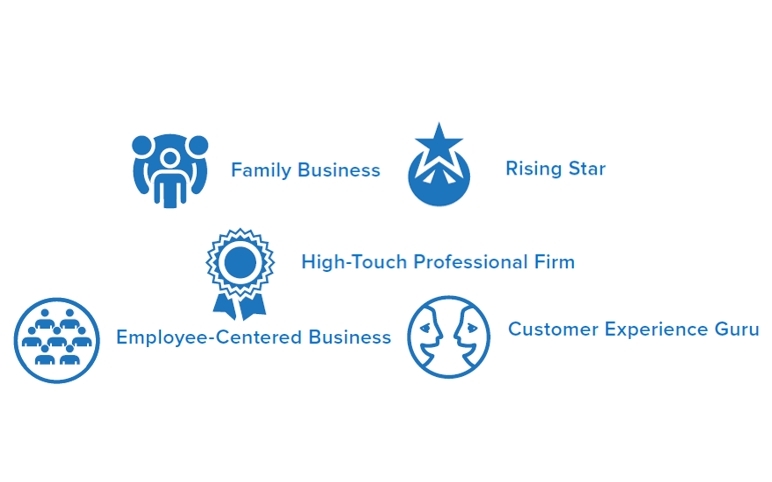 High Touch Professional Firm to Rising Star, are based on employer surveys and current market conditions. To learn more about the archetypes, please read the article posted in the Southern Oregon Business Journal: “A Benefits Strategy That Matches Your Business Needs”.